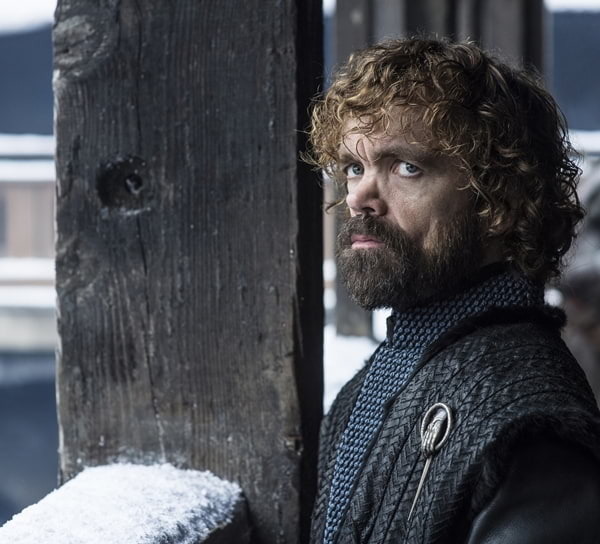 Tagged to be the most-licensed program in HBO history, Game of Thrones has over 100 licenses globally and has filmed in 10 countries over the course of its 8 seasons. This includes 50 locations in Ireland, Morocco, Malta, Spain, Croatia, Iceland, United States, Canada, and Scotland. Over the course of eight seasons, GAME OF THRONES has used 12,137 wigs and hairpieces. Deanerys' wig colour and style are the result of more than two months of testing and seven prototypes. 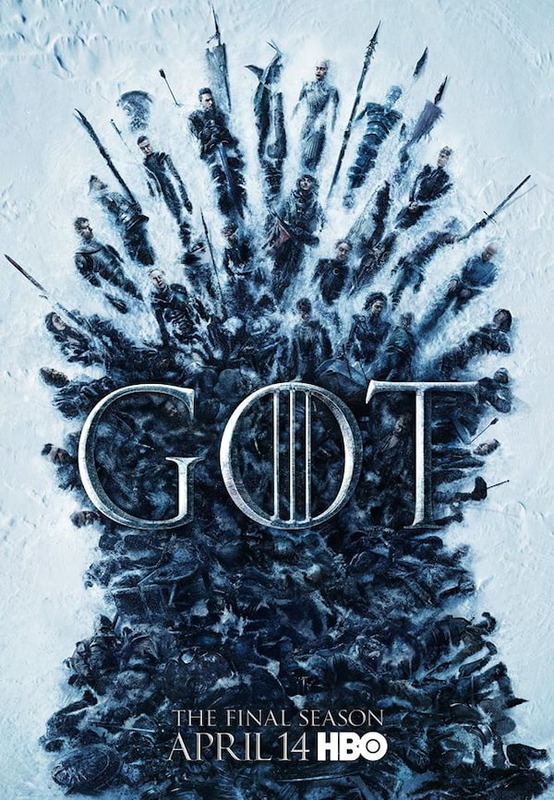 GAME OF THRONES, which first aired on 17 April 2011, is broadcast in 207 countries and territories and simulcast in 194 countries and territories. 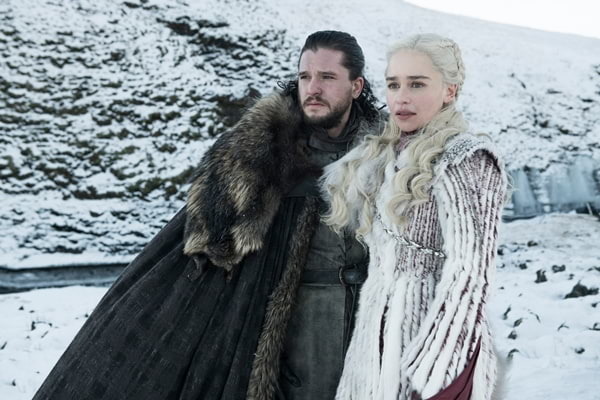 The eighth and final season of GAME OF THRONES, which filmed in Northern Ireland, Spain, Iceland and Canada, will debut in Asia same time as the U.S. on Monday, 15 April at 9am, with a same day encore at 10pm, exclusively on HBO GO and HBO.